JIBRIL SS15 – You're hungry and bored. We can fix that. 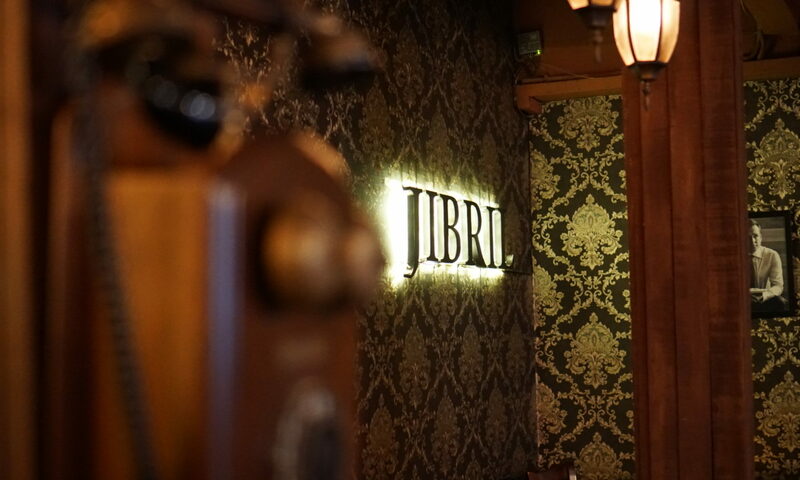 Jibril’s Lounge at SS15 Subang has been insanely passionate in serving local artisan foods and beverages since we opened in 2015. Our goal is to provide both a superior customer experience with prohibition-era entertainment and tremendous value for our customers.